There's a chorus we sing here, in this place: Colorado. It rings from the Maroon Bells to Mile High. From the Great Sand Dunes to the highest town in America, it's our anthem to freedom. But listen carefully -- one voice has gone missing. Let's return that voice to the wild. 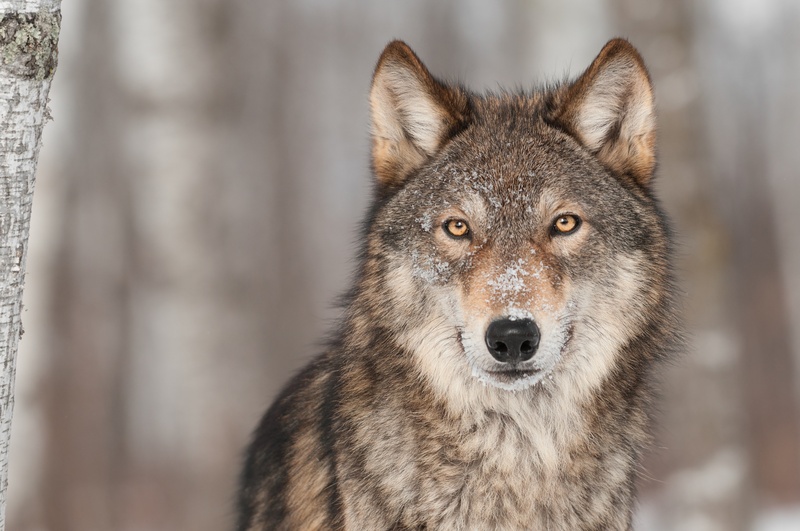 By submitting this form, you may receive occasional email communications from the Rocky Mountain Wolf Project. You may unsubscribe at any time. We respect your privacy and never rent or sell your information.